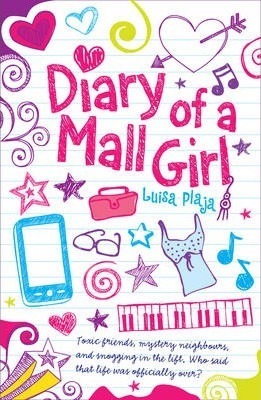 Fifteen-year-old Molly actually lives in the residential wing of her local mall, and mysterious twins Jewel and Jasper have just moved into the flat upstairs. As Molly grows closer to them, she becomes more determined than ever to find out their secret - and so do her other friends. Will their prying spoil Molly's chances of happiness? Born in Glasgow and brought up in Sicily and London, Luisa Plaja's books include Extreme Kissing, Split by a Kiss and Kiss Date Love Hate.